Explore with Egypt-booking.com Sinai and visit St Catherine's Monastery, the most important religious site in Sinai on a private day trip from Sharm el Sheikh. 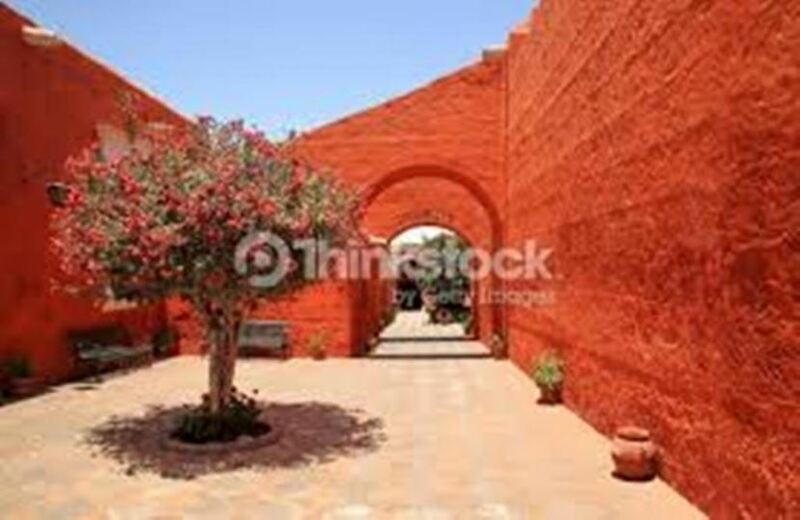 Travel in air-conditioned comfort with your own personal guide who will introduce you to the history and religious significance of the monastery and its surrounds. 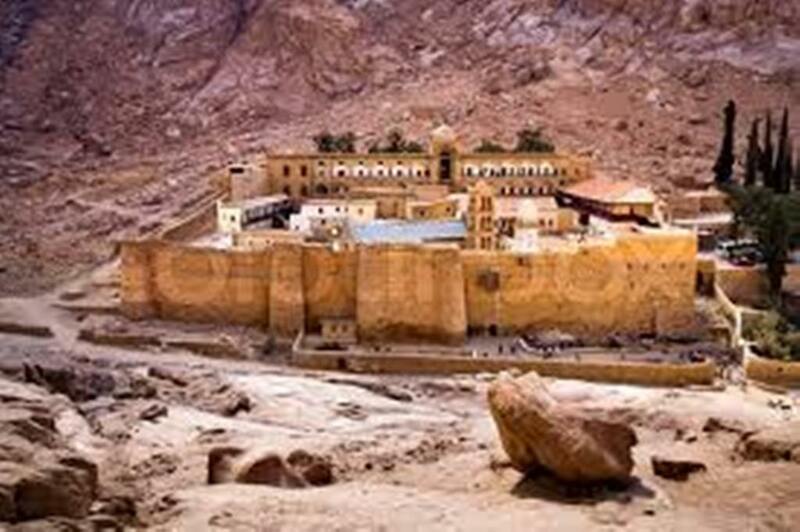 Situated at the base of the mountain where Moses received the ten commandments, St Catherine's Monastery is one of the most famous in the world. 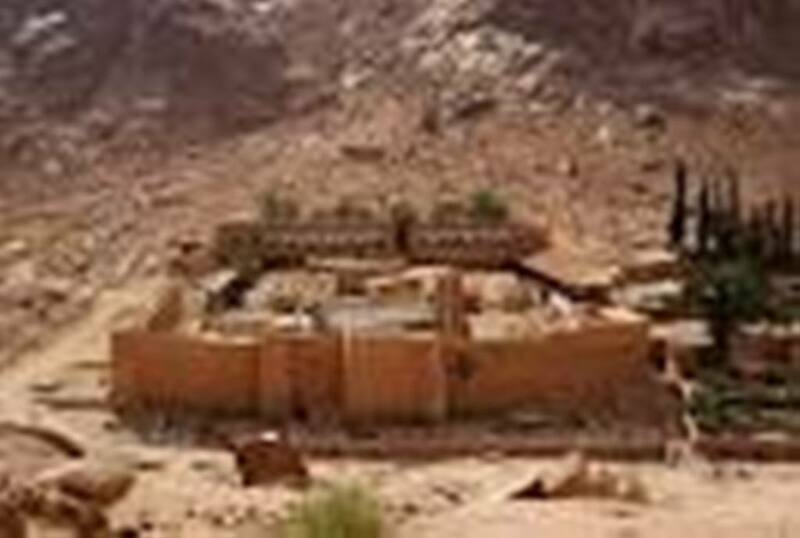 Built between 527 and 565 AD, it is believed to be built around Moses' Burning Bush. 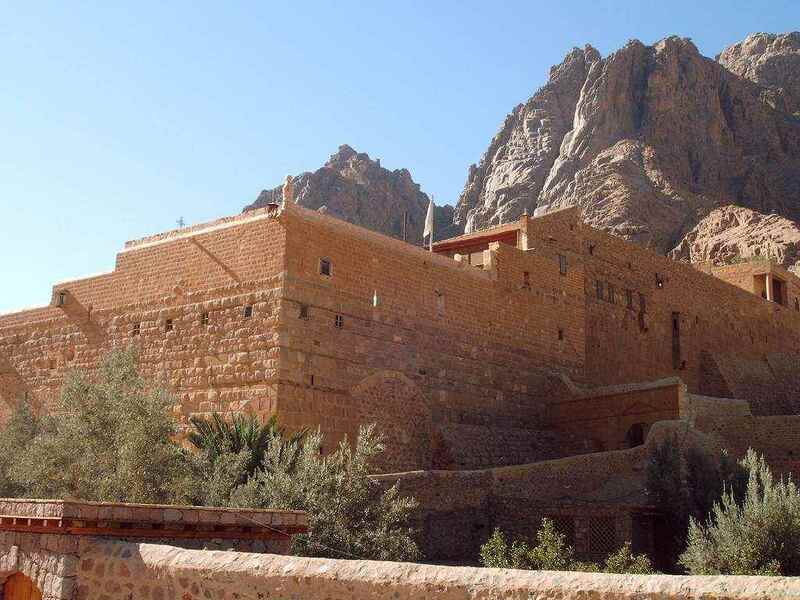 The Monastery is named after St Catherine who was tortured and beheaded for her Christian beliefs. 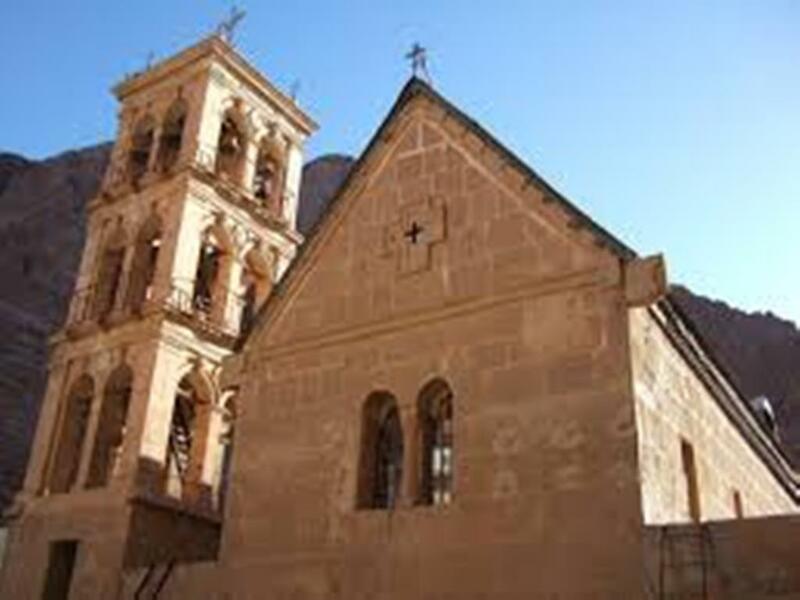 During your visit you will see chapel Greek orthodox church, the icons of worship and the famous Mosaic of Transfiguration and enjoy a lunch in a local restaurant in Dahab.